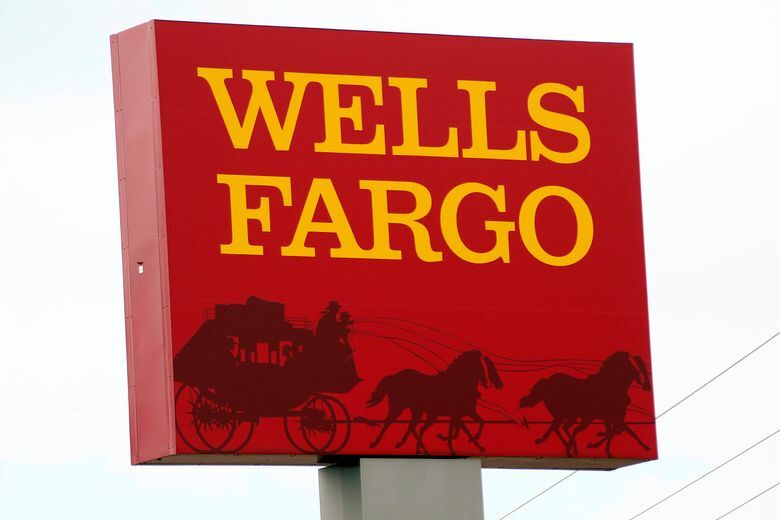 NEW YORK (AP) — Wells Fargo agreed Wednesday to pay a $2.1 billion fine to settle allegations it misrepresented the types of mortgages it sold to investors during the housing bubble that ultimately led to the 2008 financial crisis. The government accused Wells and many other big banks of understating the risk and quality of the mortgages they sold to investors at the height of the housing bubble, in Wells’ case between 2005 and 2007. These investors bought up tens of billions of dollars in mortgages from Wells and other banks, and experienced massive losses when borrowers failed to repay and housing prices collapsed nationwide. Wells Fargo said in a statement it was “pleased to put behind us these legacy issues” and said it had previously set aside the money to cover the settlement. Ken Sweet covers banks, and the Consumer Financial Protection Bureau for The Associated Press. Follow him on Twitter at @kensweet.